This entry was posted on November 5, 2010 by Russell Smith. 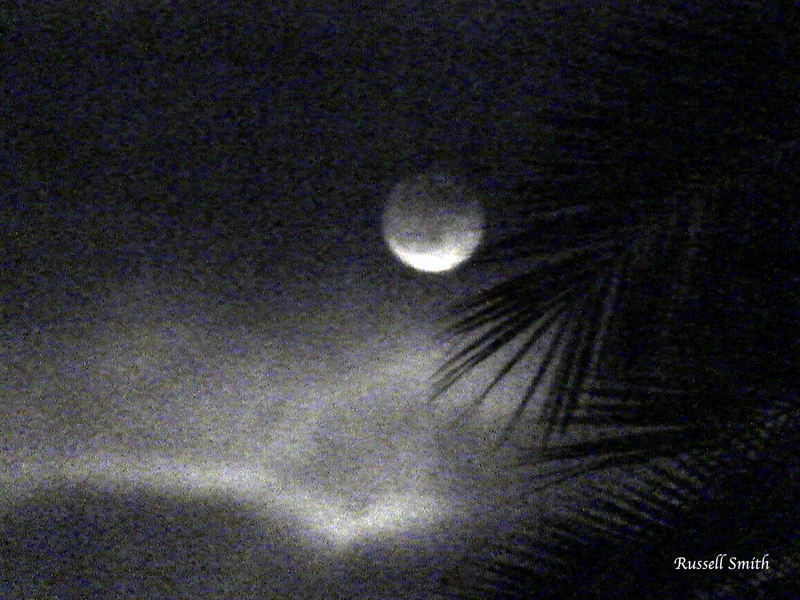 It was filed under Night photography, Sky and was tagged with fronds, moon, night, palm tree, sky. I can see why! This is another beauty. I’m truly impressed! It does look like a painting. Isn’t nature amazing. Makes me feel like I’m dreaming.